How would we have survived our teen crushes and heartbreaks without our favorite advice columns? As we make our way through adulthood and a design career, Jessica Walsh is a shoulder to lean on. Today, she answers our burning questions. 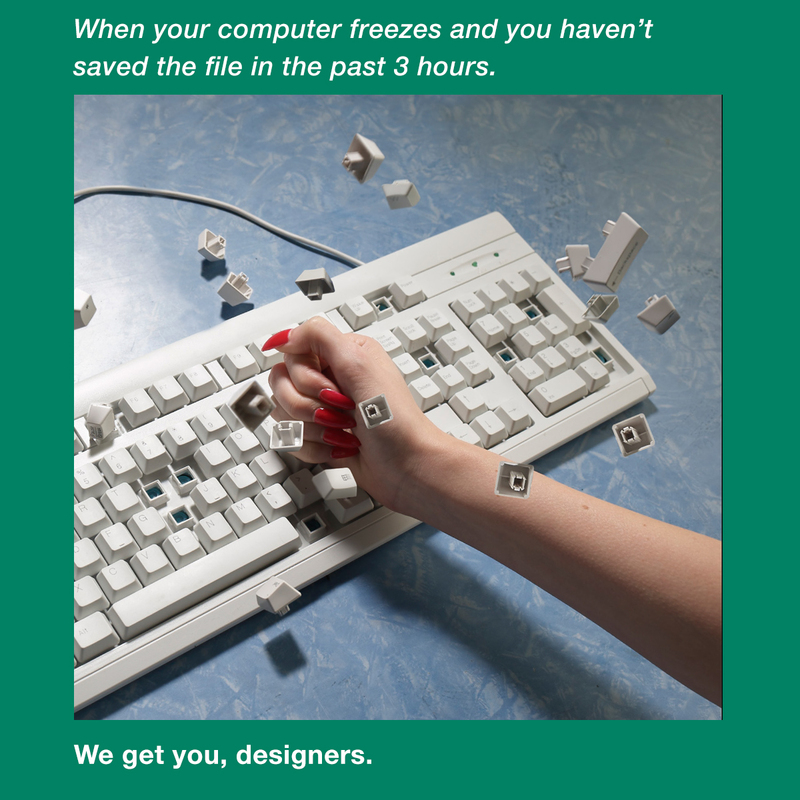 Being a designer isn’t always smooth sailing. 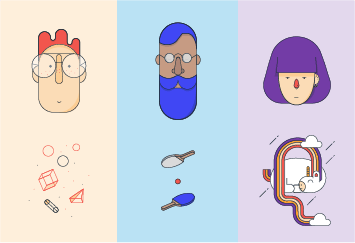 Other than the challenges that come hand-in-hand with working in any creative field, you often find yourself getting misunderstood by your clients, friends and family. It seems that not everyone can comprehend why an image has to be cropped exactly the way you want it to be, or how moving a piece of text half a millimeter to the left can actually change the face of the universe. But we get you. And so does renowned designer and art director, Jessica Walsh. That’s why we’ve invited Jessica to answer five burning questions by designers that are in need of a bit of guidance and soul-searching. 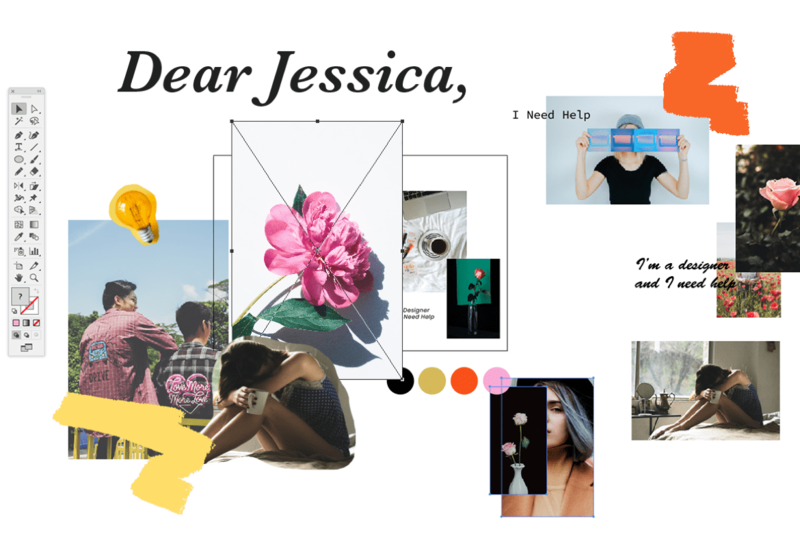 Accompanying the advice column is a series of images Jessica created in collaboration with Wix, depicting the struggles designers go through on a daily basis. So, if you’ve had enough of the constant self-doubt, the unavoidable ego trips or working with unappreciative clients, this one’s for you. 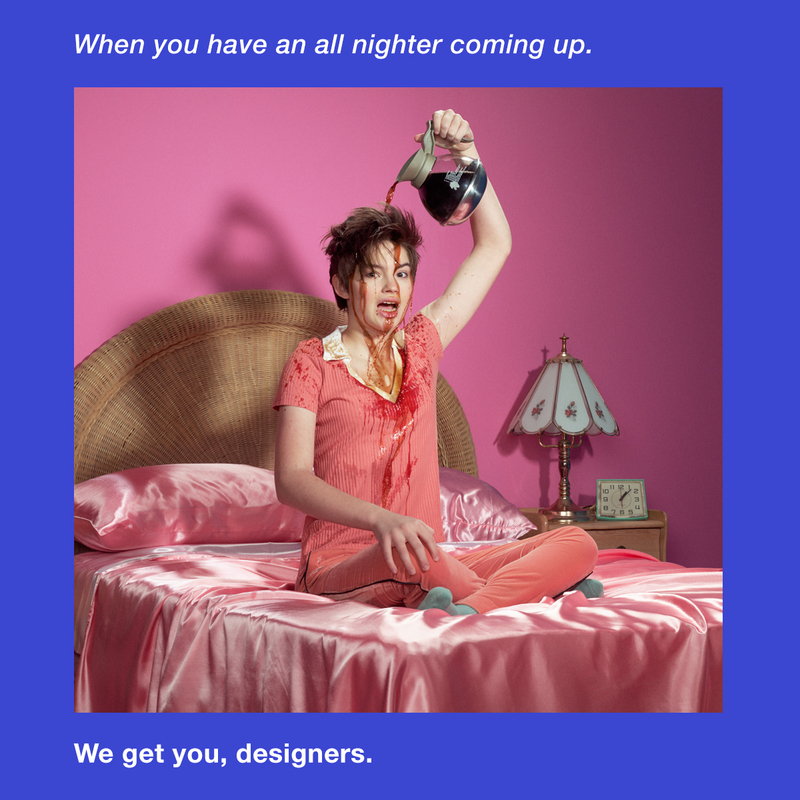 Read on, fellow designers, we feel you. If you debate with clients on subjective decisions using language that relates to opinion (ie. I’m the designer, and I prefer cobalt blue over mint green) you won’t get anywhere. It’s not good to think that way when it comes to design anyways. You always have to talk to clients about what logically makes most sense for their target audience, their brands goals, and brand personality. If you have a strong logical reason about why that color won’t work based on what they’re trying to achieve and can base it on fact and logic, they will be much more open to listening to you. Also: try things. We often will try a client’s idea at our studio even though we know it won’t work, but then we also try our own version of how we think it could be done better. This makes the clients feel heard and makes the process collaborative, while giving you the tools to illustrate why a different route (ie. color) is a better solution. If you strongly believe a client is making a big mistake, you can suggest target audience testing. Try both color options, and show ten people in the brand’s target audience both options and have them choose. You can do testing like this with Google Forms, or sites like Pollfish. Also: clients can have good ideas. I’ve found it’s good to be open minded and not totally shut off to outside opinions, as our clients have often helped make our work better. 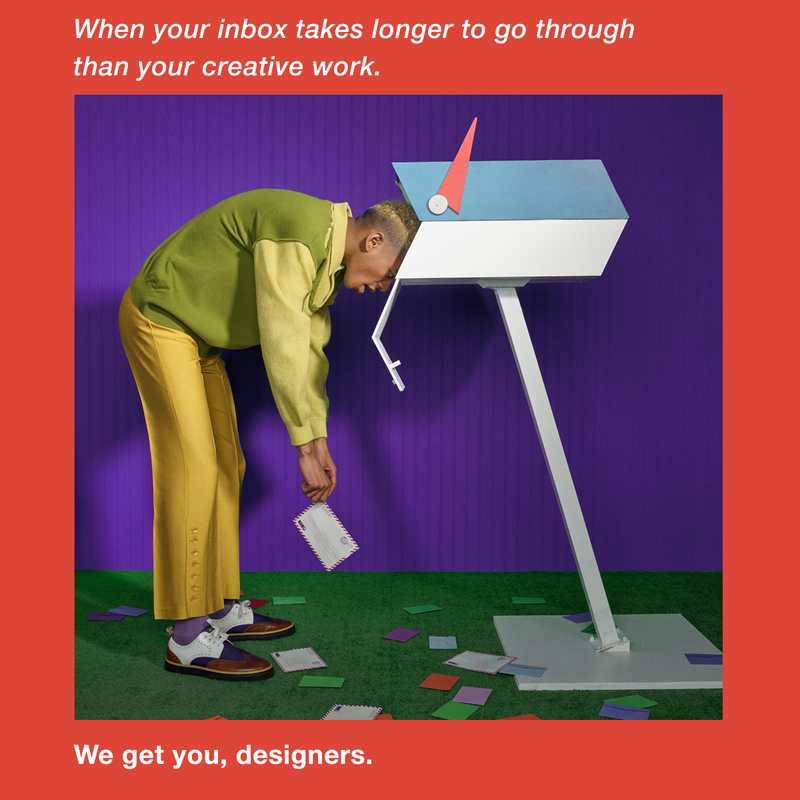 You could start out by saying how much you appreciate their trust in having you design for them, and that if you’re situation was different you’d love to help them out, but at the moment it’s not possible. I’m not sure about your financial or work situation so I can’t give you an exact response, but there is always a way to decline politely and help the other person understand where you’re coming from in an honest way. 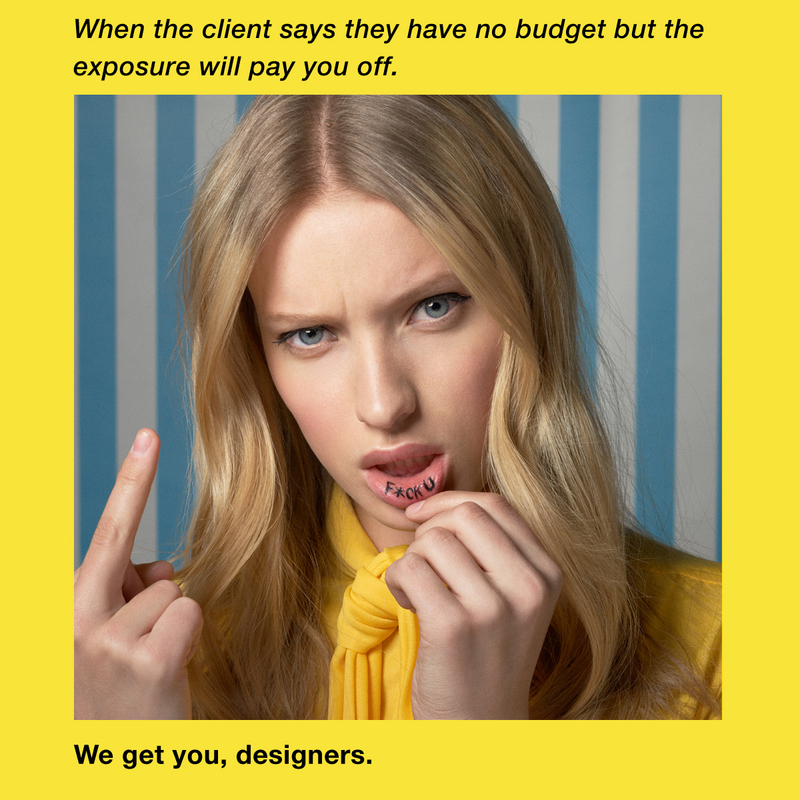 For example, you could tell them that you’re too overwhelmed at the moment with client work and that it’s not possible for you to take on any other jobs. Or, you could tell them that you’re focused full time intensely on building your freelance business and trying to get paid clients, as you need your freelance practice to become profitable, so you sadly can’t take on. Or if you’re working full time somewhere, tell them that work is really intense at the office at the moment and you can’t take on outside work. After you give them your reason, offer alternative solutions. 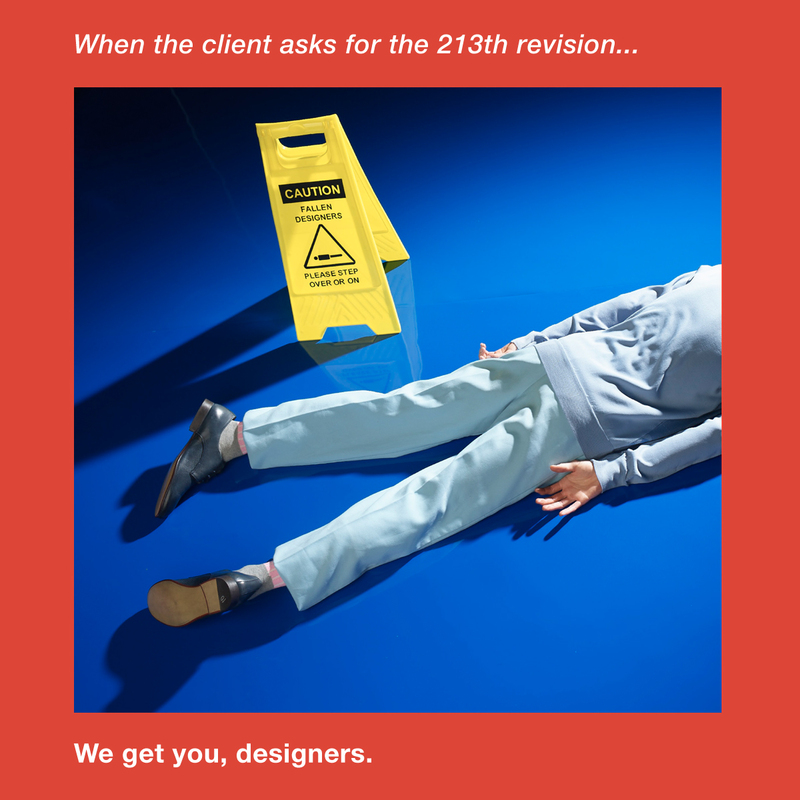 Ask their budget and refer them to a designer friend who might be able to help. If they can’t pay for custom work, but they need a business card or flyer, try Moo. If they need a website, try a website builder: like Wix.com! If you want to collaborate with people, you have to drop your own ego too and remember why you wanted to collaborate with this talented person in the first place. If you respect their work so much, are you sure your idea is better than theirs? Can you ask why they think their idea is better? Sometimes at the root of “why” is another solution neither of you might have thought of before. Can you incorporate your ideas in some ways, and their ideas in others? Hear each other out, hash things out, ask outside opinions if you get stuck. I prefer asking opinions from non-designers, as they give opinions that represent what most people in the world will feel when they see your work. Collaborations aren’t always easy, but are very rewarding! All the best designers I know doubt themselves and their work. They push themselves to improve, hone their skills and refine their craft. If you want to become a great designer, you have to put in the extra hours and make a lot of bad work before you get somewhere good. If you’re confident and sure of yourself as a designer and feel very comfortable, that’s probably a bad sign. So don’t worry about hating your work, it means you have that internal hunger and drive to get better. Keep making things. If your friends don’t give honest enough advice, try making designer friends online or posting work on Instagram/ Dribbble/ Behance, and ask outsiders’ opinions. I would tell the client earnestly that you’re able to do you best work when you’re alone and have the space to try things out and design more freely, but that’d you’d love to find a way to closely collaborate with them and make sure their input and feedback is being incorporated. There are so many great collaborative project management tools such as Slack, Basecamp or Trello. Slack is particularly great for fast communication, as you can quickly upload WIP as screenshots or Dropbox links and the client can give feedback quickly as if you’re chatting over text message, send over other references, and it can feel like a IRL conversation. Basecamp is also great for this: it’s a bit more formal in terms of its structure, but there is a “campfire” area where you can chat like you do on Slack. Trello is great for tracking progress of projects, we use it for photoshoots and campaigns. Finding a great project management tool that the client is comfortable with can ease their concerns, make them feel a part of the process, while giving you the space to work freely.